Barking Rabbits: I predict that by 2030, we will all own hover cats. 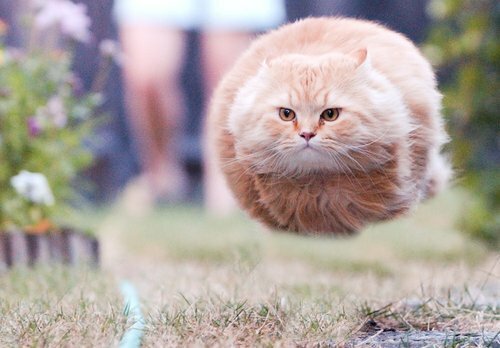 I predict that by 2030, we will all own hover cats. They don't get cat hair all over your sofa. I just had a birthday this week. Ya gotta read the fine print these days. Action Item to the rescue!! The secret life of Spiderman. The sidewalk artist guy is at it again.